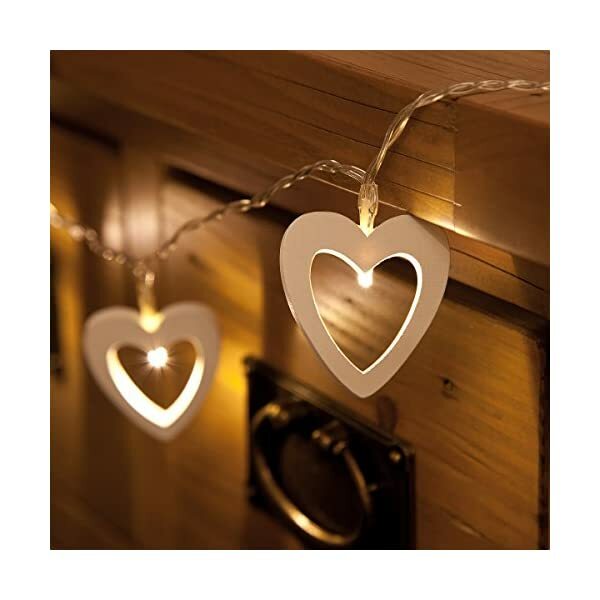 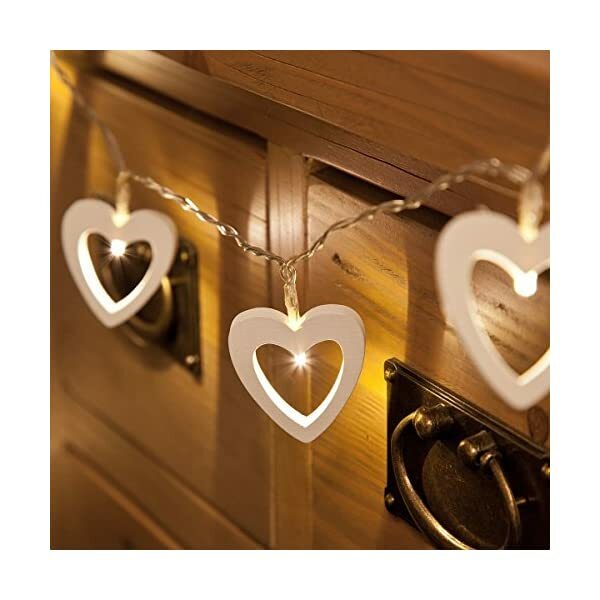 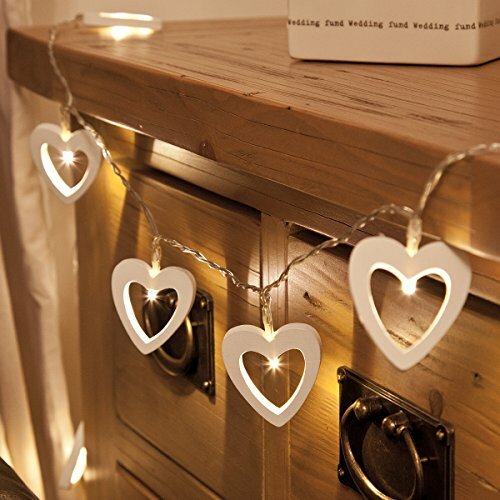 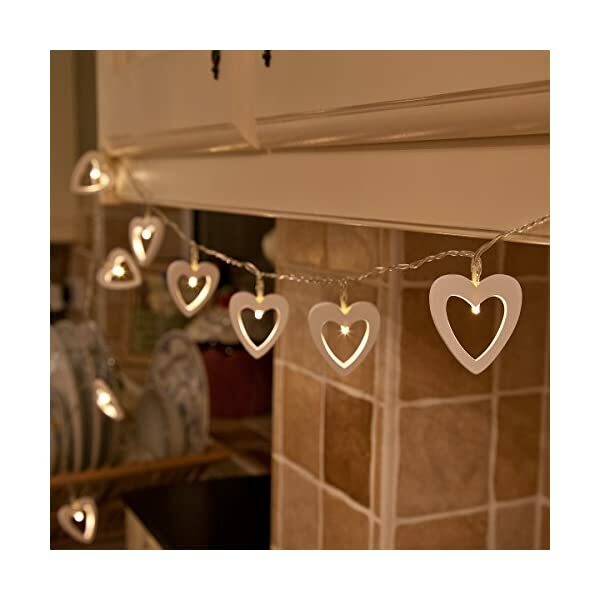 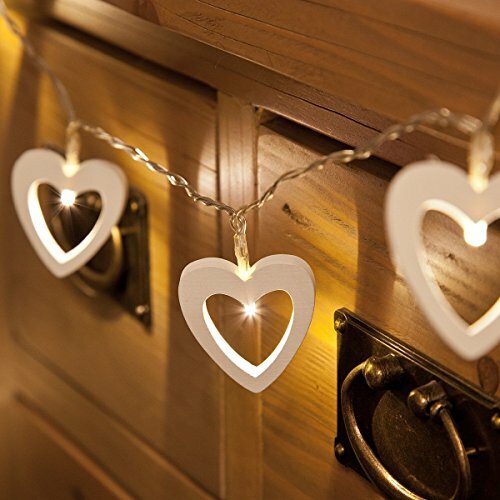 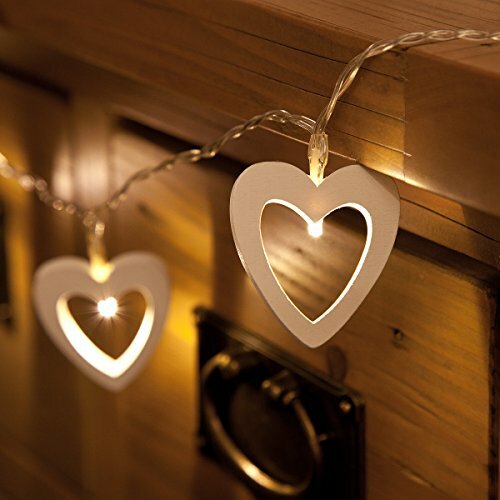 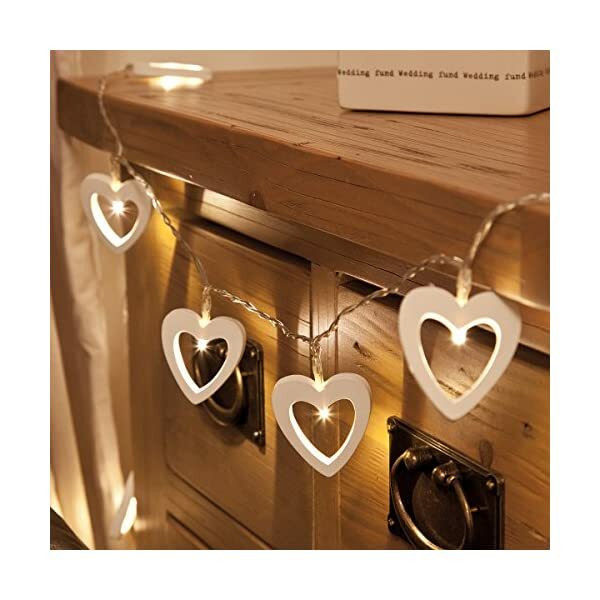 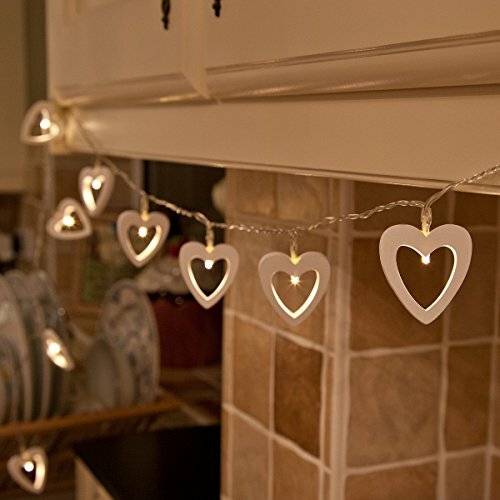 These wooden heart shaped lights are always a lovely item to have either in your home or adding to a display in you retail outlet. 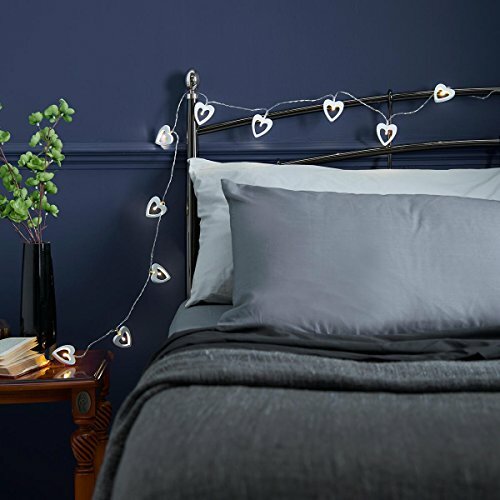 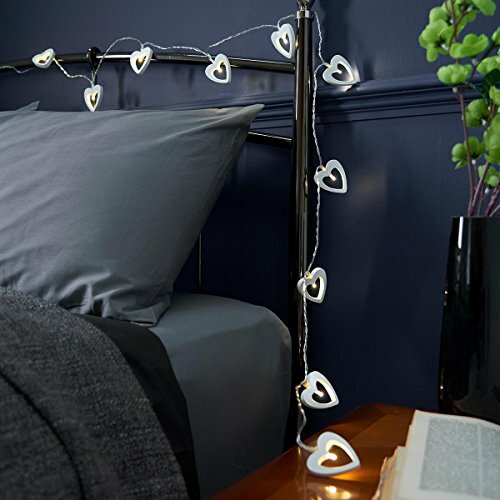 The 10 warm white LED’s subtly enhance the shape of the heart by illuminating from the centre, which will reflect lovely if placed around your mirror or a metal bedstead. 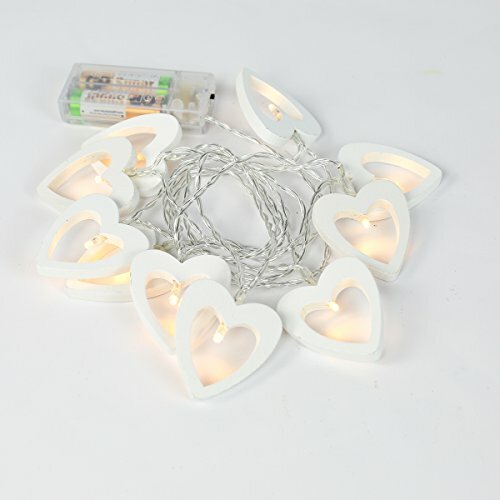 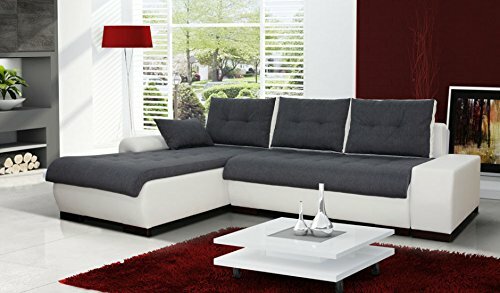 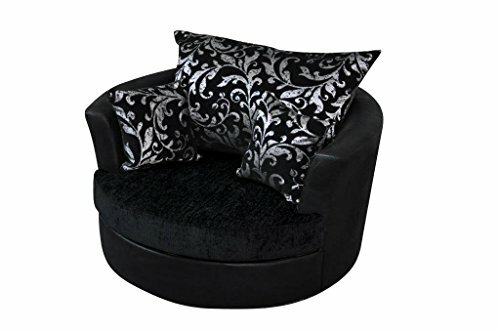 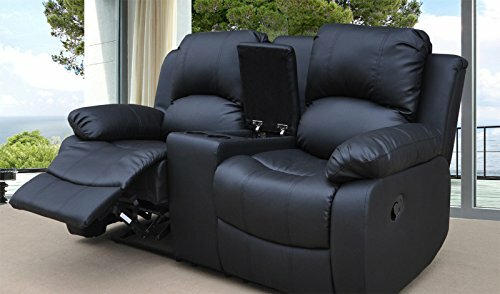 No need to worry about switching them on or off if they are in a high place, as the six hour timer will automatically do this for you at a set time every day.